Specific ROM dumps can be hard to come by, and compiling makes it easy to choose (and stick with) a given MAME release best suited to your available ROMs. With a PPA, you typically get what it gives you. We can tweak the source for nice things like hiscore saving support if we wish, and we do indeed wish that. Compiling is actually really quick and easy, once you know which dependencies you need and what to do (hence this post). When installing, I selected the options "Download updates while installing Ubuntu" and "Install third party software". I created a user "emulation" with a password, but selected auto-signing in; I'll eventually be using this build in a cabinet and this will be a good enough starting point for later properly spawning a front-end automatically upon boot. 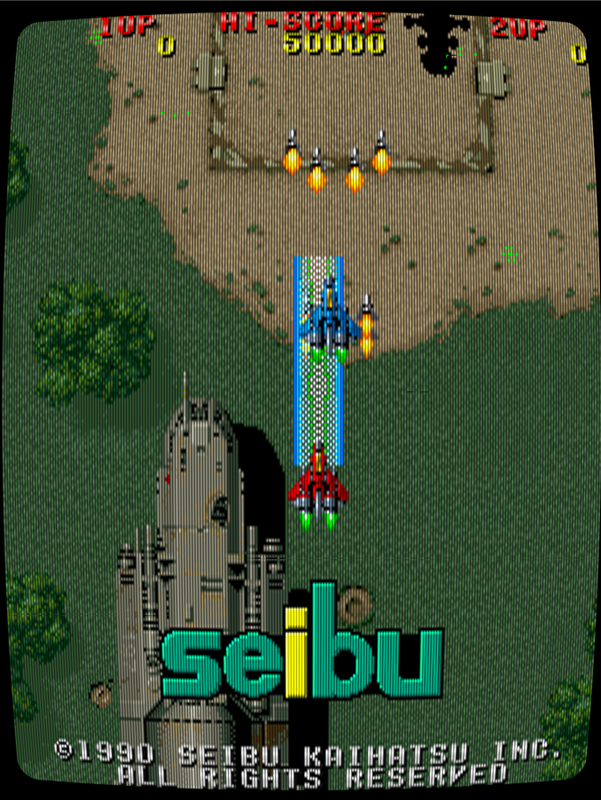 I'm using MAME 0.172 which was recently released. Download it as a .zip from GitHub and unpack it. Although hiscore support is coming back to MAME via lua script, at this time the best method is still to apply MKChamp's patch, found at the BYOAC forum where it has been maintained for years. This also gives us the bypass for typing "ok" or waggling a stick each time a new game is started, and seeing useless loading messages. 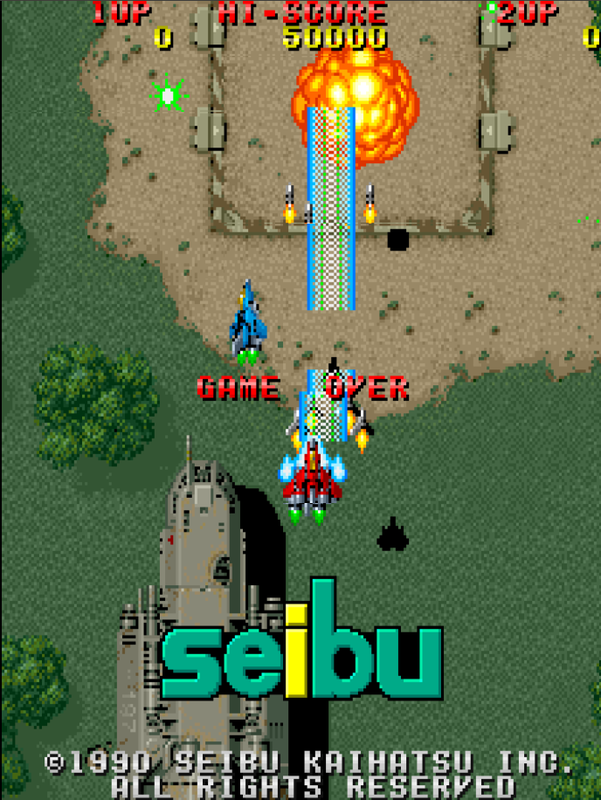 At the time of writing, the correct hiscore.dat file that tells MAME how to handle high scores arrives inside a .zip that contains three files available from mameworld.info. You also need to make a hi directory for the high scores to be saved into. With hiscore saving support for old games, not only does it become possible to retain high score tables in the long term, it's pretty easy to share your hiscores across other machines, and with other people too. By saving the hi directory in something like Dropbox, and sharing that folder with your friends, they can point their MAME installs to the same location and try and beat your scores. …and use as many cores as your system has, while you go and prepare yourself a beverage. For more background to this, see the MAME documentation on compiling. Once that completes you should have a mame or mame64 binary ready to run. At first, though, it's going to look pretty terrible. The first thing that you could do would be to add "prescale 3" to the config. This can go in mame.ini, or be invoked like ./mame64 -prescale 3 <game> on the command line. That sharpens things up considerably. 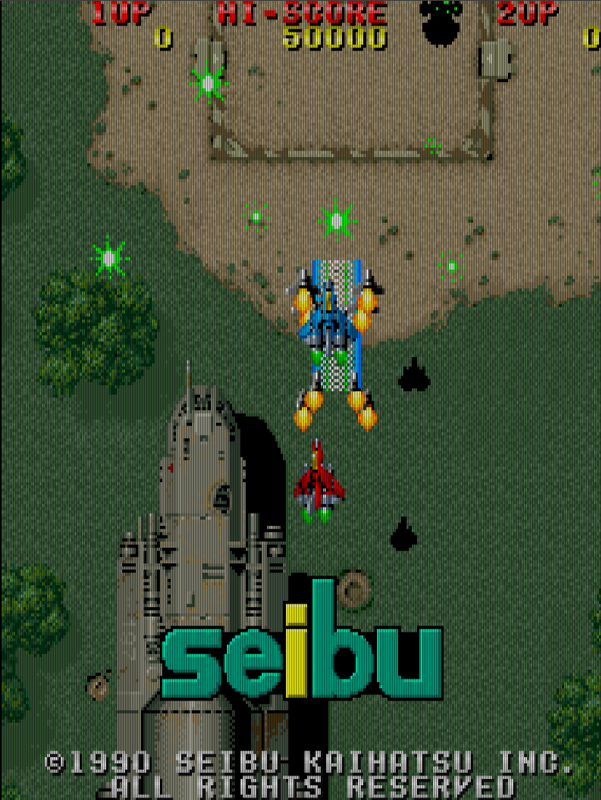 In the olden days, when using a non-interlaced screen such as an LCD, we could achieve a pretty decent scanlines effect without much fuss by the old scanlines.png file that used to be distributed with MAME. ...however it seems the world has moved on quite a bit since I last built a cabinet (circa MAME 0.127) and now it's all done in a much better way with shaders. On Windows, these use HLSL but here on Linux, it's handled using GLSL. A frequently-referenced and easy-to-follow page on the WWW for installing these shaders is at mameau.com, which also delivers some useful needed files in a tar.gz. This one command will write you a mame.ini config file that uses opengl so the shaders will work, and sets up that file to take advantage of the shaders. I found I preferred to further adjust the shader parameters. These suit me, your mileage may vary. 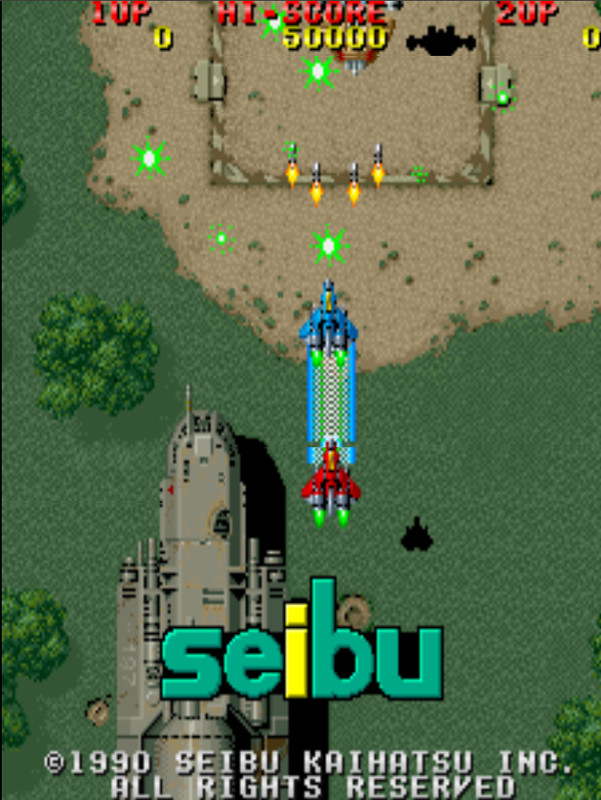 The tilt doesn't convert well to vertical games, when playing on a fixed-monitor (mame.ini rotate 1, or default behaviour for a computer screen), so I just don't tilt at all. 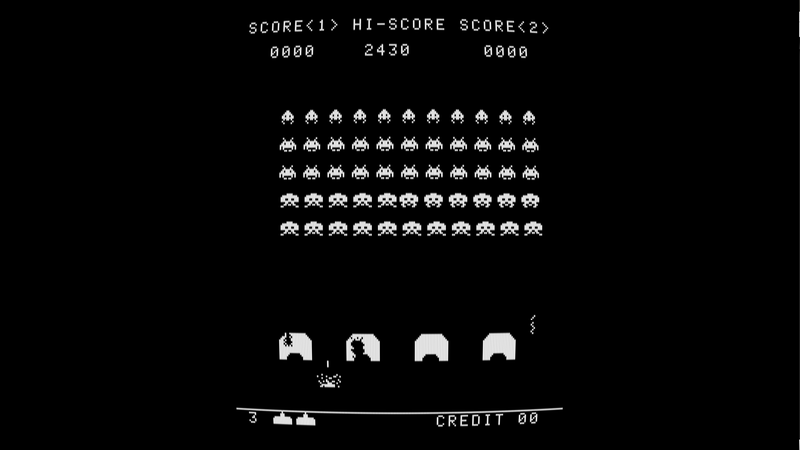 ROM files for various arcade hardware systems and games are readily available from your own physical supply of arcade cabinets and associated dumping equipment. For other suggested methods, see MAME's documentation. I'm going to assume you have your own source of ROMs compatible with MAME 0.172, and you can install them where MAME can see them (in the roms subdirectory, by default). If not, you can grab some ROMS which have been released for free, non-commercial use. You may omit the ROM name and head straight into MAME's own basic front end UI. Make sure you grab whatever MAME artwork you need as well, from great sites like progetto-SNAPS as well as various convenient torrents. 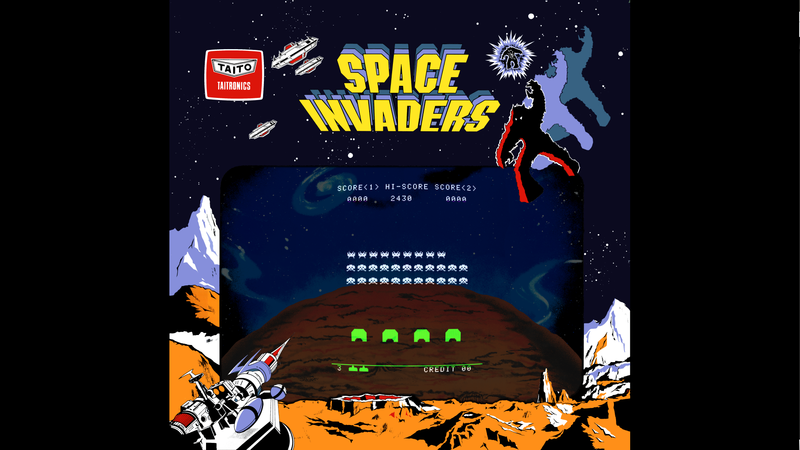 The bezels are great to have for vertical games played with a horizontal monitor, and overlays make a world of difference to some very early games that relied on them to give games colour. Coming soon: Setting up Attract Mode as a cabinet-friendly front end.